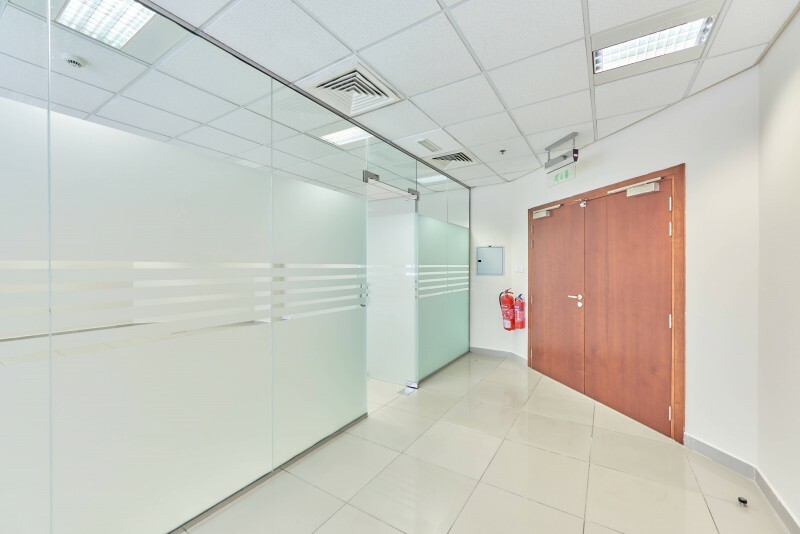 This 1,096 square feet fitted office is located in European Business Center, Dubai Investment Park. 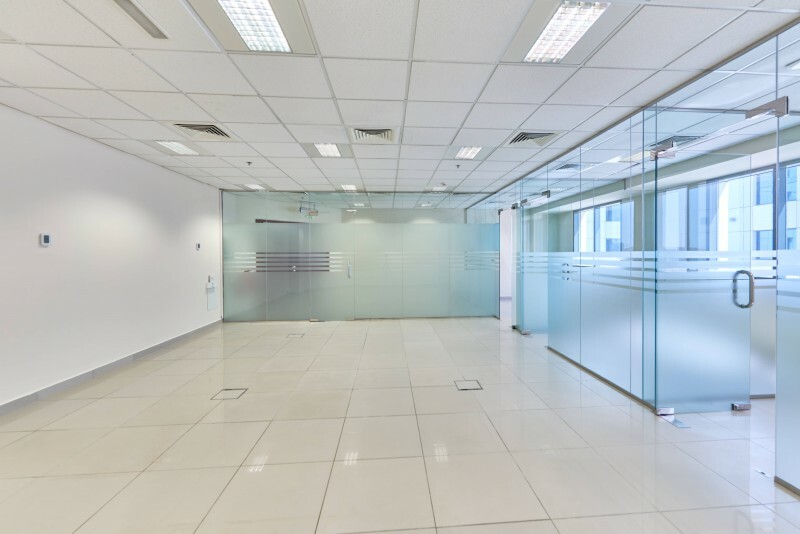 Positioned on a low floor, this property provides a parking space and is available for lease. 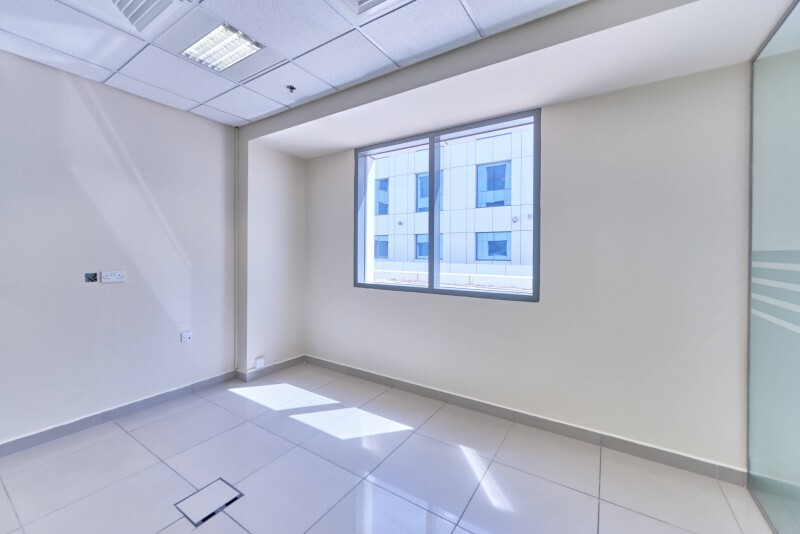 The office is within a building that is made up of 3 office floors, ground floor retail, ample visitor parking, alongside easy access to Sheikh Zayed Road and the Emirates Road. The lease rate is AED 55/ square feet, or AED 60,280/- per annum. 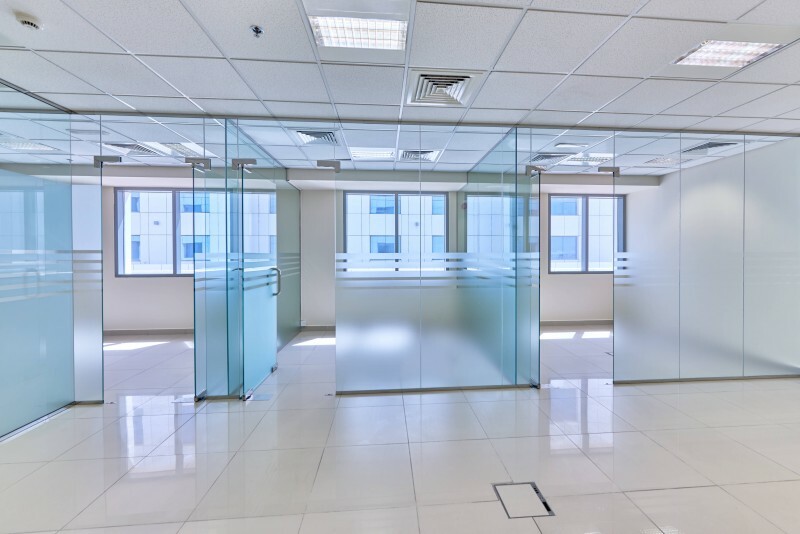 Fitted office with glass partitions. Call Harbor Real Estate on +971 50 916 6543 / +971 4 325 1616 or visit www.harbordubai.com for further details. 18th Floor, City Tower 2, Sheikh Zayed Road, Dubai, U.A.E.